The French love going to the theater. 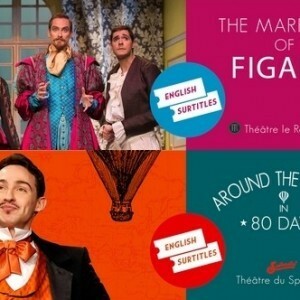 You can overcome the language barrier in some theater thanks to English sur-titling system. Surtitling is the theatre equivalent of film subtitles. The text is projected above the stage. 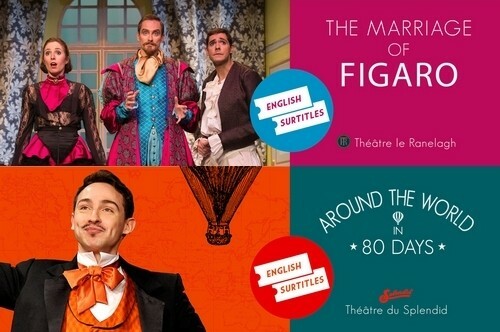 You will hear the actors performing in French, but having the English text right in front of you means you will understand everything. It’s as simple as that. It is more than just watching a play: you get to be a local for the day. Take a peek inside French culture as thousands of Parisians do every day! You can benefit from a dedicated assistance before, during and after the performance.